Samsung is one of the top smartphone manufacturers in the country and is expecting to go head-to-head with the current leader of the market in India, Xiaomi. 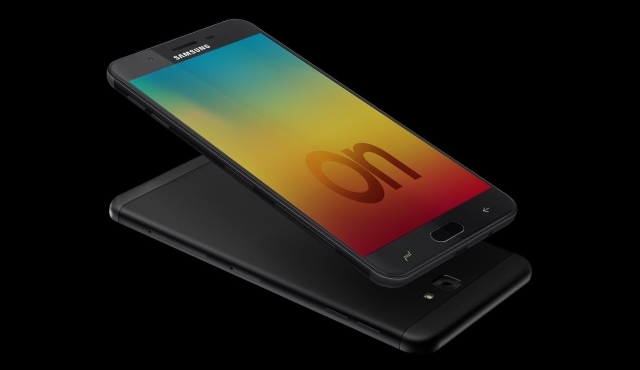 Samsung is planning to launch an all-new online-only series of smartphones under the tag of “Samsung On” in an attempt to become a decent online competitor to Xiaomi. As per Amazon India’s latest listing, the first phone in this series is set to be the Samsung Galaxy On7 Prime. The Galaxy On7 Prime is by no means a new device. Instead, it is essentially the same Galaxy On Nxt that was later released as the Galaxy J7 Prime, and will now be released under the Galaxy On tag. 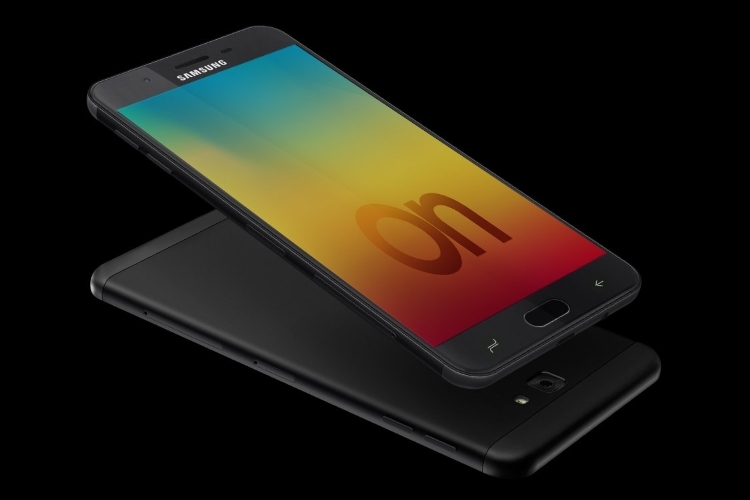 While the device packs in almost everything that is currently found on the Galaxy J7 Prime, the main difference this time around is that as part of the company’s online revolution, they will also be rolling out Samsung Mall which will be pre-installed on the device. 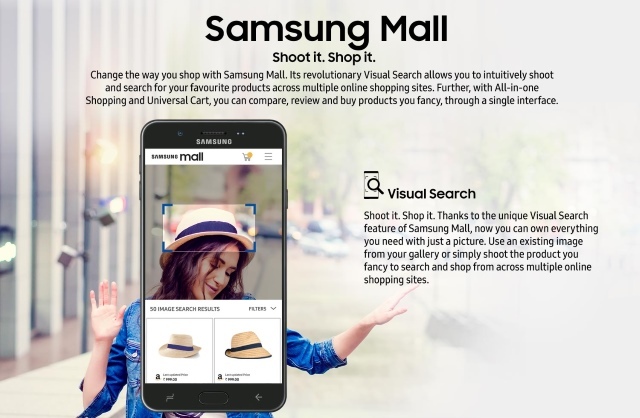 Samsung Mall is essentially a shopping app with Bixby Vision like services that allow the user to shop based on image recognition. While this feature is not new, considering it has been present on Flipkart’s mobile app for a long time now, what’s unique is that you can shoot or use existing pictures of any product to initiate a visual search for shopping across multiple shopping sites. What’s more is that the app also comes with an all-in-one shopping and universal cart to compare, review, and buy products from multiple portals through a single interface. The device also comes preloaded with Samsung Pay Mini and is supported by Samsung Mall, thus allowing you to make easy and swift payments using UPI or mobile wallets such as Paytm. Galaxy On7 Prime will have a 5.5″ FHD display with a 1.6GHz Octa-Core Exynos 7870 processor. The device is said to come in two variants, a 3GB RAM/32GB ROM and the 4GB RAM/64GB ROM. On the camera front, the device comes with 13MP f/1.9 cameras on both the front and rear side of the device, with the major focus on better low-light performance. The Samsung Galaxy On7 Prime will be available in Black and Gold color options. The product will go on sale on January 17, 2018, and the pricing for the device will be revealed at the event only.